Based on the events surrounding the highly controversial case KM Nanavati vs State Of Maharashtra, Tinu Suresh Desai-directed Rustom has released its first trailer, and it is compelling, to say the least. Akshay Kumar stars as the dashing naval officer Rustom Pavri, who is charged with the murder of his wife’s (Ileana D’Cruz) paramour, played by Arjan Bajwa. The tagline: 3 Shots That Shocked The Nation, refers to the 1959 murder of Mumbai businessman Prem Ahuja by navy officer Kawas Nanavati. The trial was a widely publicised one and the people at large actually sided with Nanavati as a man who retaliated to regain his honour. Nanavati was pronounced “Not Guilty” by the jury, and this case marked the end of open jury trials in India. 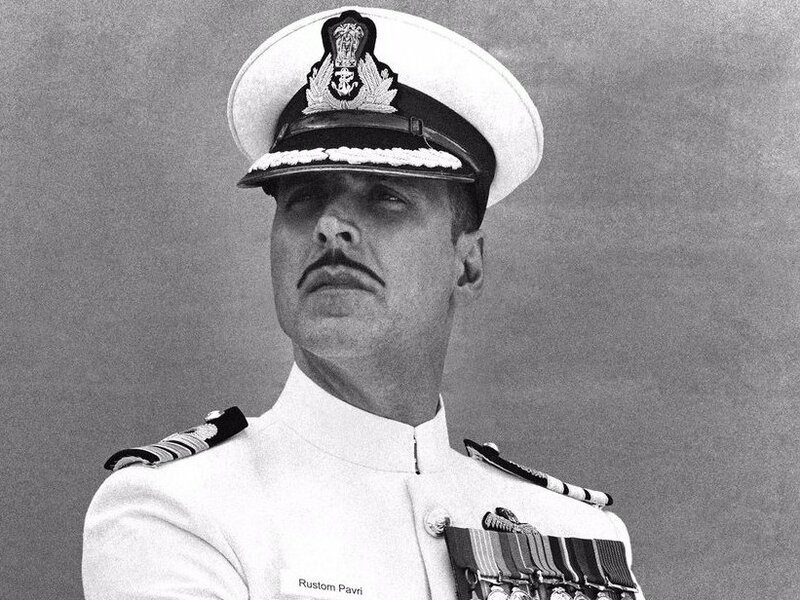 Akshay Kumar’s brooding and troubled Rustom has our interest piqued, as has the portrayal of 60’s Bombay and the nationwide sensation that this incident generated. The movie is slated for release on August 12, 2016. Excited already?